Home | Pacific Multi Products Pvt Ltd.
Headquarters of Pacific Multi Products and the Adamjee Group. 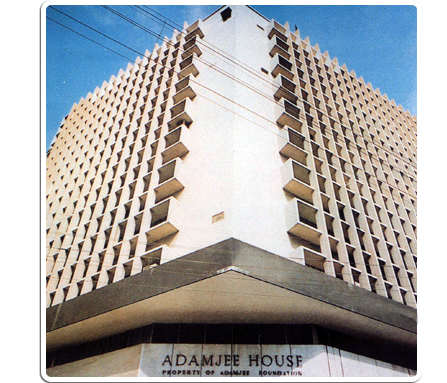 Adamjee House was founded in 1965 and is a state of the art office building with a contemporary structure and is located strategically opposite the State Bank of Pakistan in the heart of the financial district of Karachi, Pakistan. Petrochemicals are used in almost everything you use from your Toothbrush, Light Switches, Televisions, Plastics to Car Parts and are derived from Petroleum. 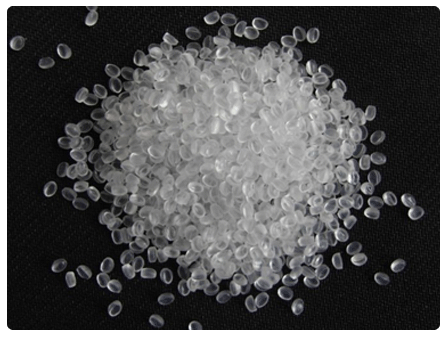 Polyethylene, Polypropylene and Polyvinyl Chloride (PVC) are the three most used Petrochemicals in the world and the Petrochemical Industry accounts for over 10% of world trade. 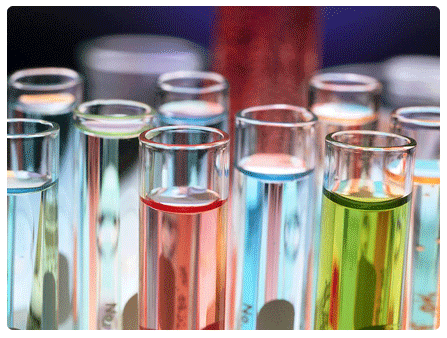 Chemicals are crucial to the modern world economy and convert raw materials to over 70,000 different product. Rubber is the overall name given to polymers that can stretch and then return to their original shape after manipulation. 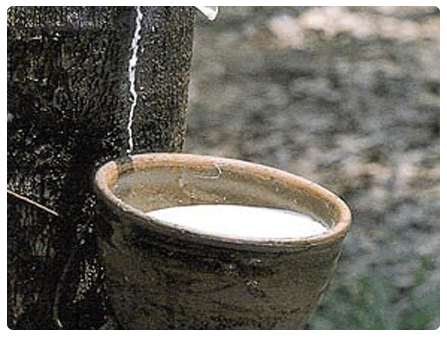 Latex flows out of Rubber Trees while Synthetic Rubber is made from chemical compounds. 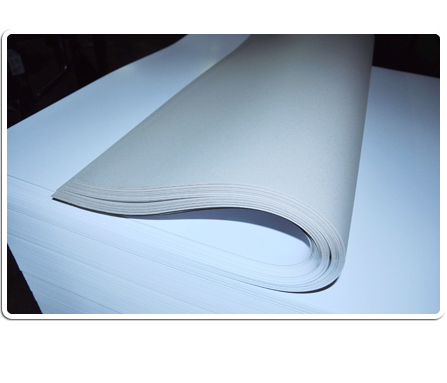 Paper is a versatile material with many uses, typically derived from wood, rags or grasses and drying them into flexible sheets. 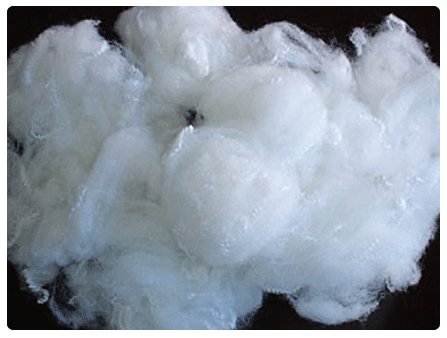 Due to unstable weather around the world and heavy rains cotton fields are getting destroyed leading to a massive increase in the consumption of Polyester and Viscose Staple Fiber. In 2010 75% (2.7 million bales) of the cotton crop in Sindh, Pakistan were ruined. 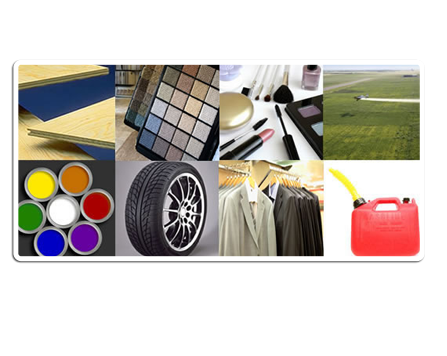 Checkout Our Sister Concern Company for PVC Compounds: Adamjee Polymers Company.